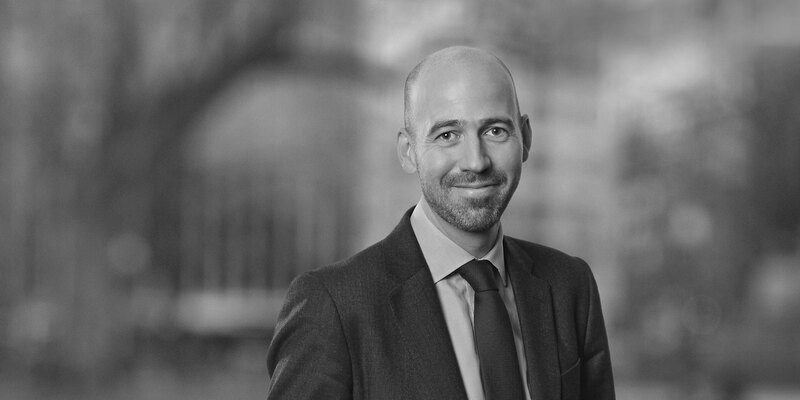 Nick Denby is the Director of Financial Strategy & Analysis at White & Case. He works directly with the Firm's Chairman, Executive Committee, and Partnership Committee, overseeing their core responsibilities and assisting with the development and implementation of the Firm's strategy. Nick oversees the Executive Committee's key initiatives. 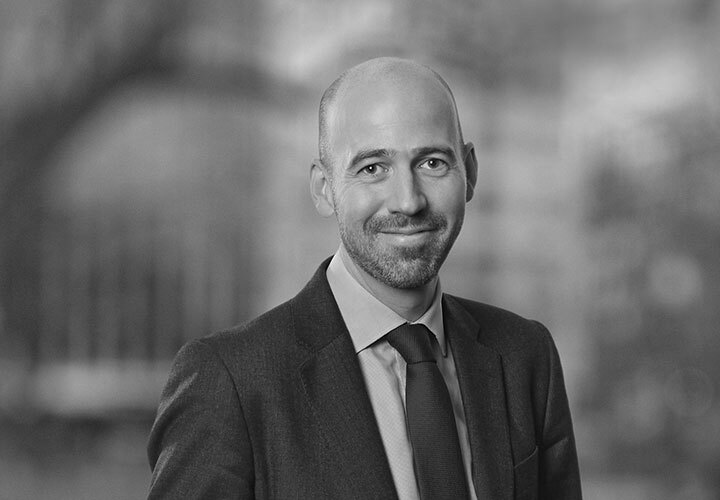 He is responsible for the Firm's partner evaluation and compensation and new partner promotion processes, working with our Compensation Committee and New Partners Committee. He provides strategic business and financial guidance and analysis and advises leaders across the Firm to ensure the Firm makes better strategic decisions and achieves its key objectives. Nick has worked extensively throughout the Firm in EMEA, Asia and the Americas, including two extensive secondments to our New York office. Previously he held responsibilities for the Firm's financial and administrative operations across our multiple offices and regions.